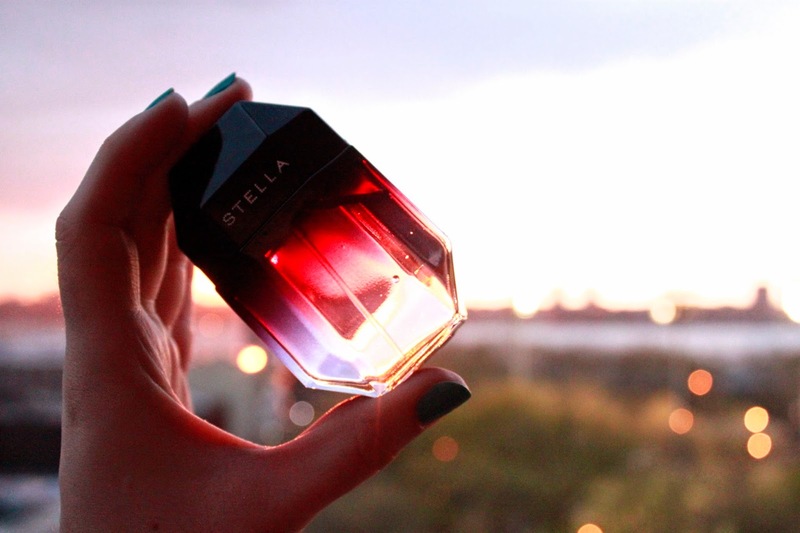 Stella is the scent of my burgeoning adulthood and independence in the City That Never Sleeps. It's carried me through my first classes at Parsons, empowered me during lonely times, seen me through internships, theses & graduation and accompanied me on my last first date. A spritz of Stella is the last accessory I put on before going to work every morning and it makes my walk to the subway all the more enjoyable and invigorating. I often get fragrance samples from Sephora and sometimes they're quite lovely, so I'll place a few drops from one of those tiny tubes on my inner wrists before going to work. Inevitably, something feels amiss. I'm not at my best. What can I say? I fell in love at the age of 15 and never looked back. Thank you! It's a beautiful perfume. Love your blog name, btw!